What exactly IS The You Evolution™? Wow, Caspar… thank you so much! And thanks for the idea of the inclusion on my “About” page – great idea – DONE! Great job on the video blog, Donna Lonna. You look marrrrvoooolousssss too! Thanks, Coug! …and awww shucks, and thanks. You’re so good to me!! Nicely done, Donna. Again, I love the video format. So immediate. Great to see and engage with you rather than read words about what you have to say (although written words are great, too). And I love the inspiring message. What you have to say applies to gay people as well, the audience I try to reach, that I also encourage, through my own blog, to be present, and to learn new, better, and more constructive ways of responding to themselves and to the world around them. Thanks for sharing and helping each of us to be the best we can be. Keep up the good work. It most definitely applies to gay and straight alike. As you know, I see no difference between the two… especially when speaking to the human core of individuality. We’re ALL unique creatures, designed by God to be an individual — one like NO other. My hope through The You Evolution™ is to challenge, encourage and equip each one of us to embrace our own unique journey. Thank you for your encouraging words, Rick. I’m blessed to call you, friend. Great idea.. You are on to something here. Can’t wait for next month’s You Evolution. Thank you so much, Letha! I appreciate your encouragement. 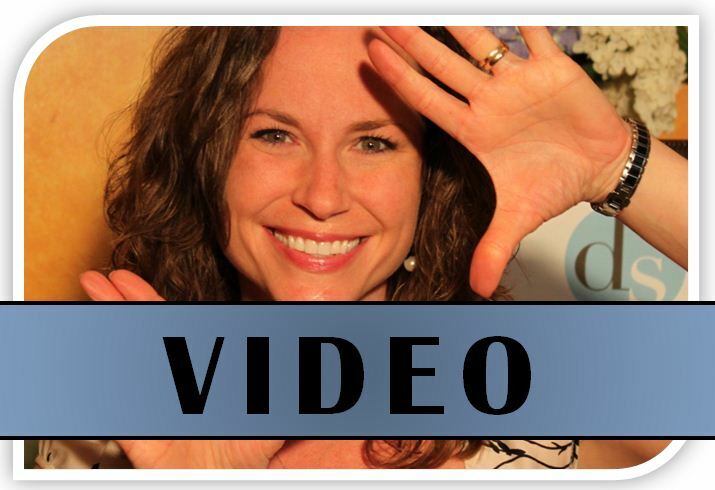 I typically blog 2-3x per week with the goal of 1x per month it being a video blog!